Microsoft has bought gaming startup PlayFab, which is a platform for developers to build, launch and grow their cloud-based games. PlayFab’s platform reduces the barriers many developers face when launching cloud-based games, serving up solutions that can grow as their games do. Importantly, it doesn’t just help developers bring games to market, but also helps them engage with and retain players in the long run. To date, the platform has been behind a number of successful games, including Angry Birds Seasons and Bad Piggies. 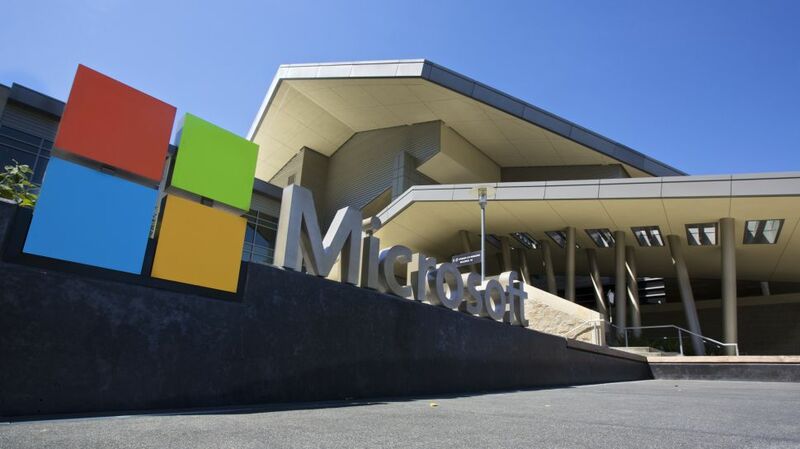 Although no details have yet been released about how the acquisition will affect the day-to-day running of PlayFab, in the official announcement on the Microsoft Blog, Kareem Choudhry, Corporate Vice President of Gaming at Microsoft, says the acquisition is part of the company’s ongoing investment to bolster Microsoft Azure and create a solid, cloud-based platform for the gaming industry. Choudhry notes that more than one billion people are playing games, and that increasingly the industry is moving its efforts to the cloud – but that while this makes sense for security and access to gamers, it isn’t all smooth sailing.